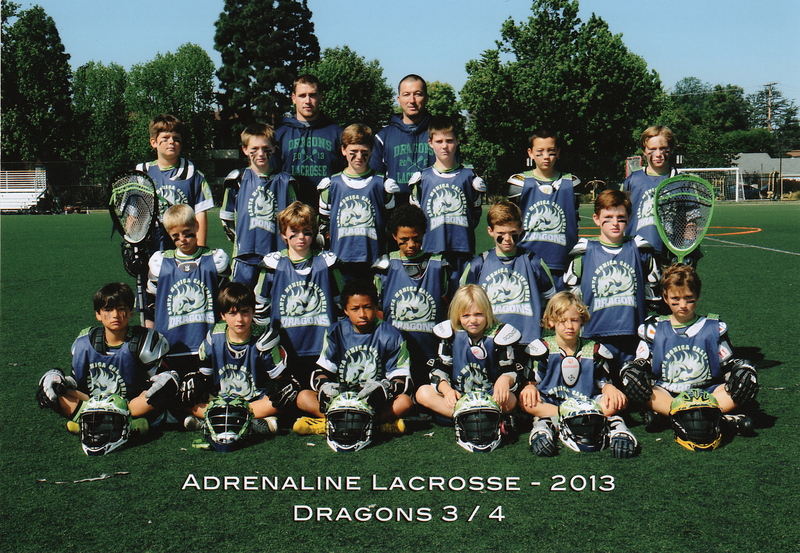 The Santa Monica Dragons and Fire Lacrosse were formed as a 501c3 non-profit in May of 2012 under the legal name Academy of Lacrosse. We first took to the field in December of 2012 as a 3rd and 4th grade team with 14 or so players. We played a "development season" in the West LA winter league in early 2013 and then won the 2013 Adrenaline Youth League Spring championship in the 3/4 division with a 14-0 record. Along the way we solidified our approach to teaching the sport and running our organization. The following year we were asked by other parents to start offering additional age levels, and we did. Since 2012 we've grown from 14 or so players to over 250. We run recreational and travel programs for boys and girls in grades 2 through 12, and we've become one of the most accomplished programs in Southern California. Our programming includes Lacrosse 101 introductory classes, Speed Lacrosse (stick skill development on the beach), positional clinics, athletic training, box lacrosse and team training for local and travel teams. We also run countless introductory clinics through out the year, usually in conjunction with a school or another organization, and they are usually free. We believe in putting the highest quality product on the field. We do an excellent job of teaching the game of lacrosse, but just as importantly, our program teaches the players life lessons, a good work ethic and solid values. The result has been teams that play and compete at a very high level. We've won league championships, box tournaments, local tournaments, as well as state and regional tournament championships. But we're also the best place to send a beginner. An incoming 2nd or 3rd grader learns more in our program than he or she would anywhere else. Dragons co-founders are Jim Gelb and Randy Grube. Our Athletic Director is Erik Krum, who is also head coach of the 2021 squad, our original team. Erik is responsible for infusing all of our teams with the knowledge, drive, focus and passion he brings to the game. Our Girls Program Director is Meghan Toomey who has done a wonderful job of establishing Dragons as one of the most robust girls programs in the area. More recently, Meghan launched the Fire brand, which is a regional program for advanced girls to play at the highest possible level, and to help the most passionate players find their way into a college program.